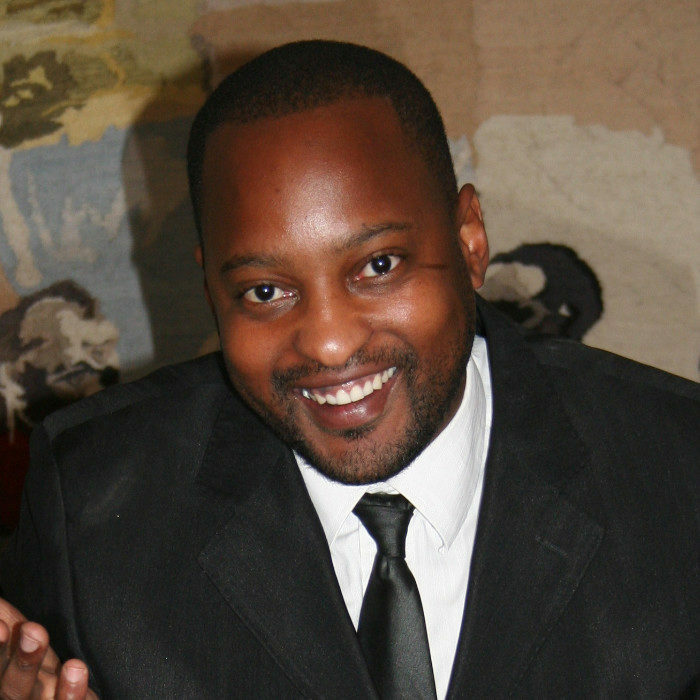 Tshepo Mogale started his comedy career in 1999 with the Cape Comedy Collective, in the Cape Town with the home base Tshepo Mogale and a series of comedy clubs around Cape Town . Within a short space of time, Tshepo was invited on a varsities tour around South Africa, where he performed in all universities in South Africa. Tshepo later moved to Johannesburg and became a hit on the Parkers Comedy express circuit, doing comedy shows in venues all around the country in cities like Bloemfontein, Kimberly, Durban Vereeniging, Pretoria etc. Tshepo Mogale has been invited to perform in many comedy festivals including the Cape Town international festival, Soweto Comedy festival, DSTV comedy festival , Comedy Blackout and produces the highly acclaimed Tshwane Comedy Festival. Tshepo also perfomed in what is to this day the biggest comedy show in Southern Africa; The Laugh out Loud with 7000 audience members. Tshepo has many many numerous television, and was nominated for a SAFTA for best writing for in a comedy series for: The Pure Monate Show and for an Afrikaans comedy show Kompleks. Tshepo can be googled for more information.